Additionally, the European hemp used in this product is non-GMO and farmed according to eco-friendly practices. Other Ingredients:sunflower oil, gelatin, glycerin, purified water, annatto in sunflower oil (softgel color). 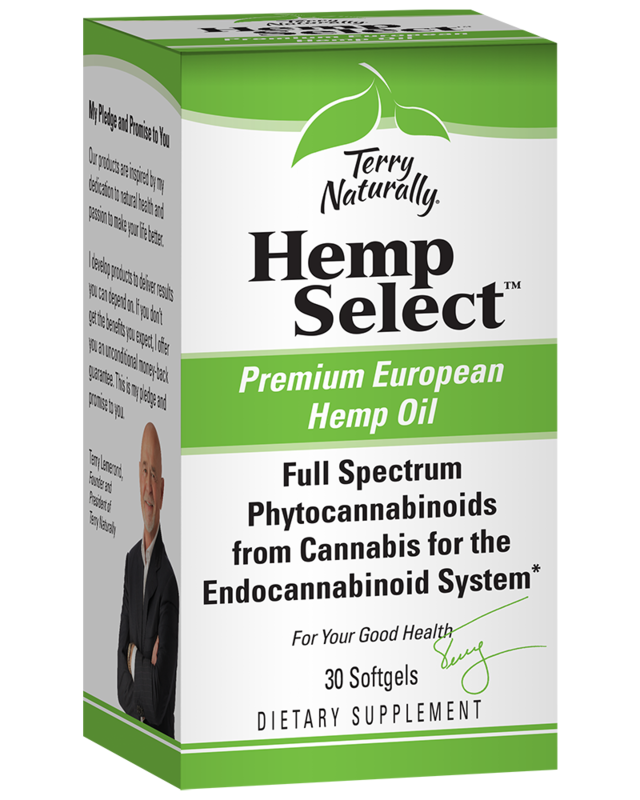 What is the omega-3 fatty acid content of Hemp Select™?